The Shakuhachi-Manual for Learning | Mejiro Co. 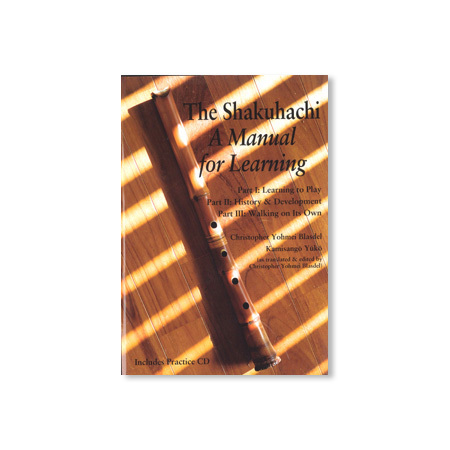 The Shakuhachi, A Manual for Learning was originally published twenty years ago by Ongaku no Tomo-sha, Japan’s leading music publisher. It went through six printings and can still be found in many libraries, both public and private, around the world. This new version, published by Printed Matter Press, has been greatly updated, revised and made more affordable for shakuhachi enthusiasts. The new additions include the practice exercises re-written in easy-to-read computer generated fonts, a section on modulation in shakuhachi music, and a new chapter entitled, “Walking on its Own,” a comprehensive and up to date treatment of contemporary shakuhachi history. 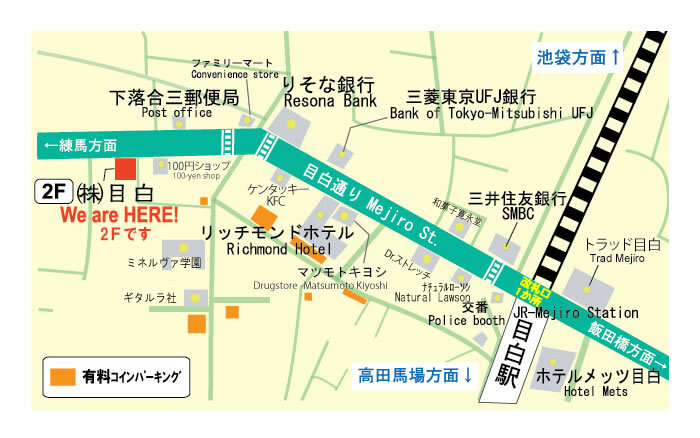 There are also many new photographs and diagrams as well as listings of published music and places to purchase or have shakuhachi repaired. This is the most comprehensive guide to learning the shakuhachi (Kinko style) and history of the instrument in the English language. It was co-authored with KAMISANGO Yûkô. A practice CD of the included exercises, performed by Christopher Yohmei, is included in the book.